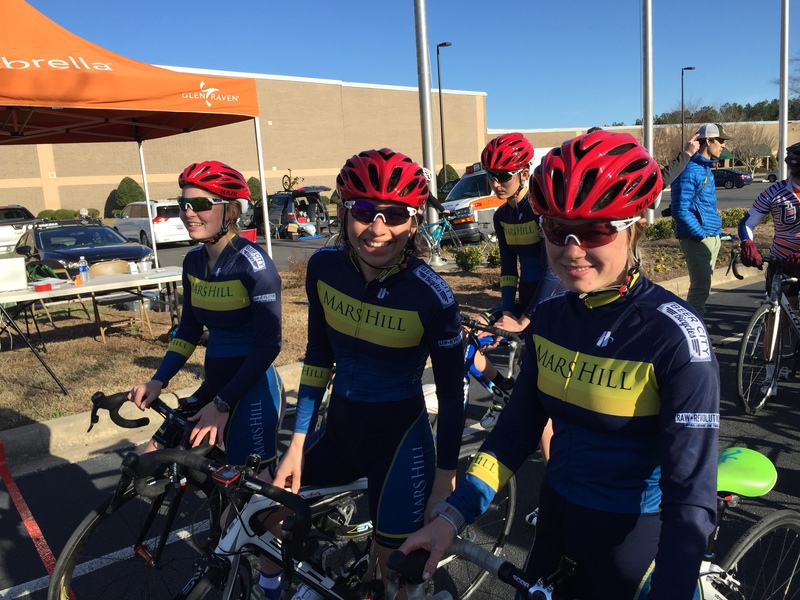 Three of our riders who have blogs wrote about racing at Clemson last weekend. Enjoy! 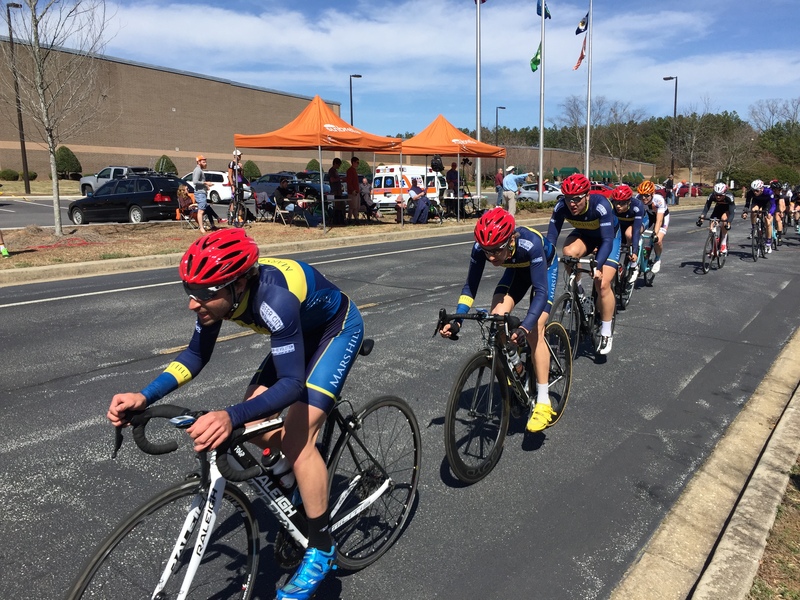 MHU Cycling’s collegiate road season began over the weekend with intense racing at Clemson University, an important step on the #RoadtoAsheville and road nationals, which is only two months away. We’re proud to be a part of hosting USA Cycling’s Collegiate Road National Championships in nearby Asheville and Marshall on May 8-10. More on Clemson racing action in a subsequent race report. First, we’d like to announce the team’s new and continuing sponsors for 2015 who make it all possible. Kask Helmets joins our partnership team and will provide the team with both road and time trial helmets. Kask is well known for their international successes, including Grand Tour and World Championship victories, with ProTour teams like Team Sky. We love Kask’s attention to light weight, aerodynamics, innovation, and Italian panache. And the red helmets they’ve supplied bring the team added visibility, which is critical for both team riders and spectators. 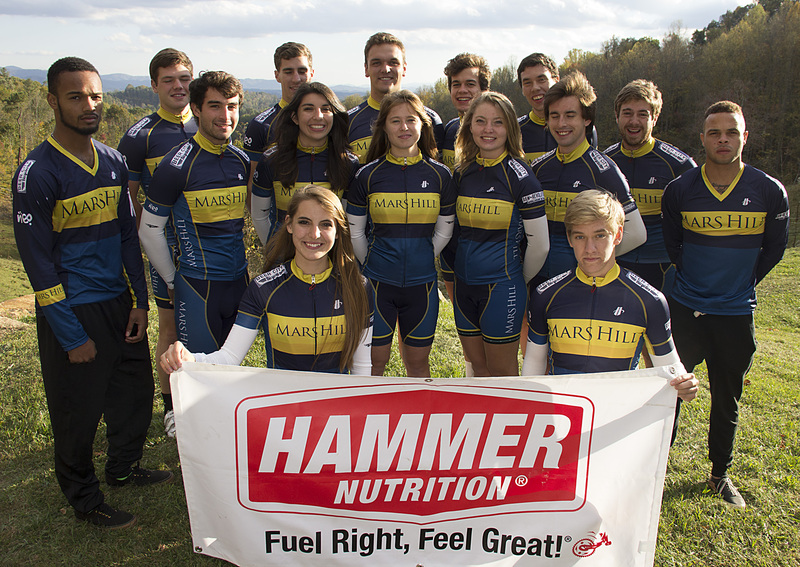 Hammer Nutrition has been a longtime sponsor of MHU Cycling events, including mountain bike, road, and cyclocross races and camps we’ve put on. The team now joins Hammer’s exclusive cadre of sponsored teams. After having used their products for years at our events, we couldn’t be more excited to take the next step in our partnership with Hammer Nutrition. Fuel right, feel great. 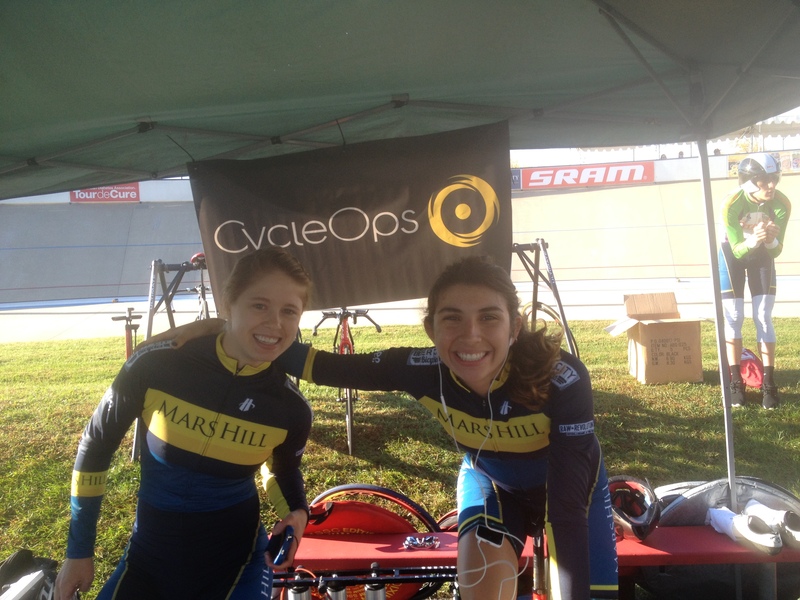 CycleOps, along with Saris and PowerTap, has also been a longtime supporter of MHU Cycling events, and now they too step up to supply the team with trainers and rollers. If you’re not warming up and and cooling down properly, then you’re wasting your race. Cycleops makes race prep and recovery easy for team riders. Our goal in creating partnerships is simple: we want them to last forever. We realize that forever is a long time, and we’re proud to recognize the following partners that continue with us after many years of support. Without such strong support from local organizations and the cycling industry, we wouldn’t be able to provide the lifetime experiences that we give our athletes, nor would we be in a position to podium and win at national championships in five disciplines: Road, Track, Cyclocross, Mountain Bike, and BMX. For all of the the support we receive, we are more grateful than a blog post can express. Mars Hill Cycling loves you! We are pleased to announce that Cavin Heaton has committed to Mars Hill University for this Fall 2015. Cavin joins the team from Blue Springs, Missouri. 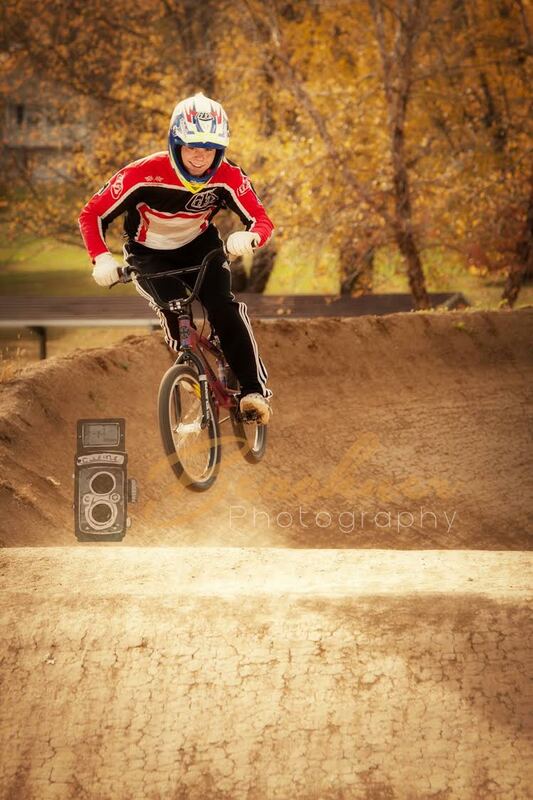 Cavin started racing BMX at the age of seven and worked hard to win nationals as an intermediate. He continued to push through the competitiveness of being an expert and won a Disney Cup by age twelve. 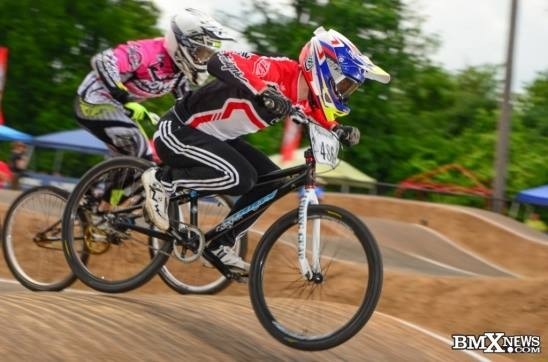 In 2010, he decided to take a break from the bike to pursue football but soon missed racing bikes and returned to BMX in 2012 with the goal of returning to top form. 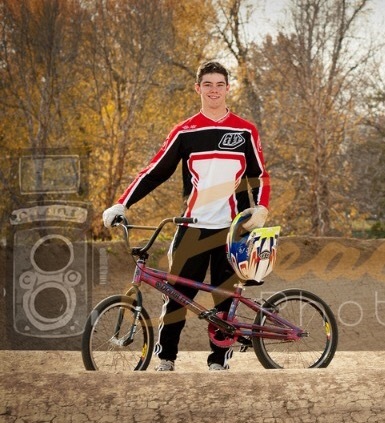 After completing the 2014 season with a number of top finishes, Cavin is ready to take on the challenging class of 17-18 expert in 2015 and join Mars Hill’s growing BMX team. Cavin is also eager to compete in other collegiate cycling disciplines. Most important, however, Cavin is focused on academic performance. He will study accounting and is sure to be one of the team’s future Academic All-Stars. Welcome to the team, Cavin!